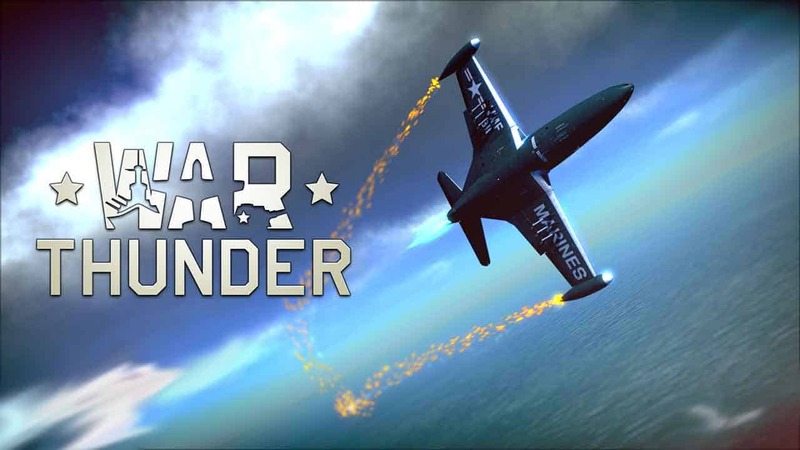 Gaijin Entertainment today announced that they will soon be introducing an exciting new chapter in the multi-award winning online World War II combat game, War Thunder, as the team will soon release an update featuring legendary sailing ships from throughout history. Available for all players the new historic battleships will take to the waters in all-new combat scenarios. The first public test session is underway today and will continue through until after the weekend. Much like the planes and tanks of War Thunder the new sailing ships had been created with their own unique damage model, offering an authentic experience with realistic damage models and combat.